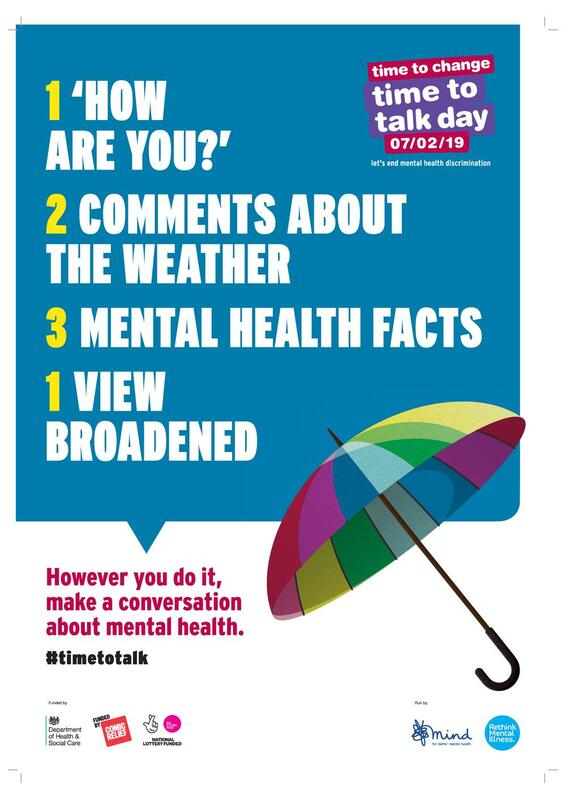 This year, #timetotalkday is all about sharing the ingredients that make a good conversation about mental health! As someone who has been on both sides of the conversation (as the struggling friend & at times as the concerned one), I understand the value of opening up about mental health. These conversations can be life-changing, even life-saving! Tips for Talking about Mental Health! Join in on Time to Talk Day!